This time of year as the days get shorter – my trips to the park are often in the dark. 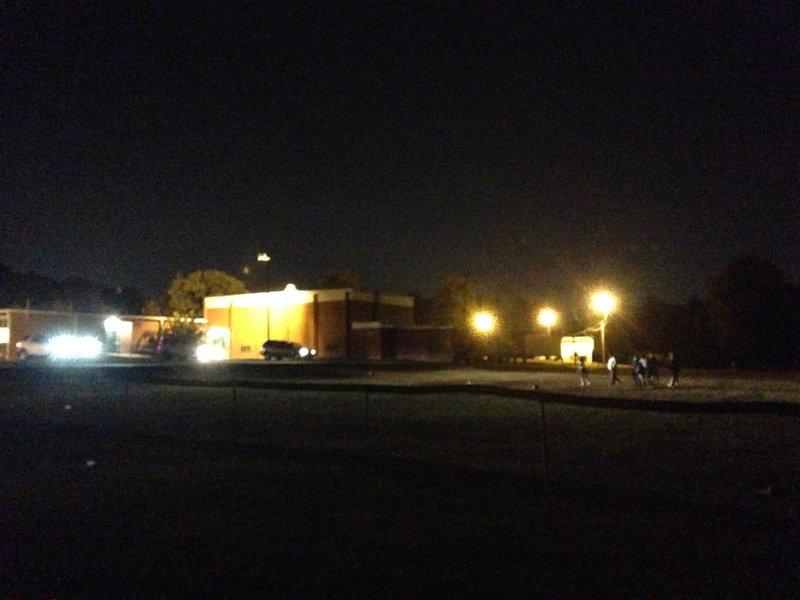 Just the other day while we were there – soccer practice had gone long, and they were finishing up some drills in the dark. Then one by one – several of the parents sitting in their cars waiting to pick up their kids started turning on their headlights. In fact, a couple others even turned on their car lights for me and my dogs as our practice in a nearby field went a little long as well. But it made me think about all those people who’ve shown their light for me. In the past and still today. Family, friends, teachers, co-workers, bosses, mentors, trainers, handlers, total strangers and so, so many great animals. What’s interesting is – those who shine the spotlight are often hidden in the darkness. And it’s easy to forget they are there. But they are. Even in the dark, especially in the dark, they shine on.